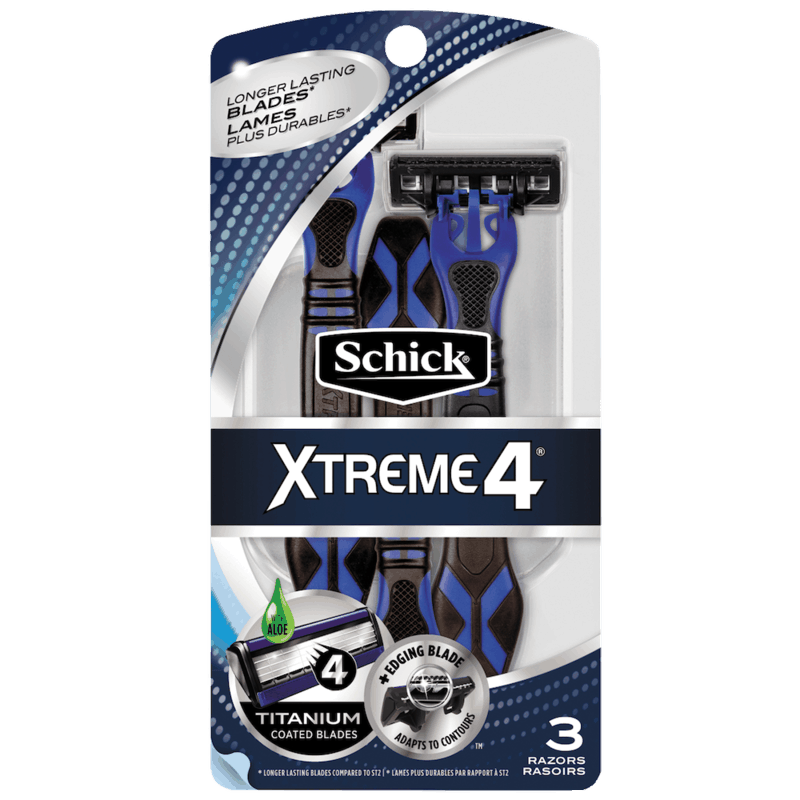 $2.00 for Schick® Men's & Women's Disposable Razors. Offer available at Target. $3.00 for Parent's Choice™ Sensitivity® Formula (expiring on Friday, 06/14/2019). Offer available at Walmart. $1.25 for McCafe® Frappé (expiring on Sunday, 06/16/2019). Offer available at Walmart. $0.50 for MTN DEW® KICKSTART™ (expiring on Sunday, 06/16/2019). Offer available at multiple stores.